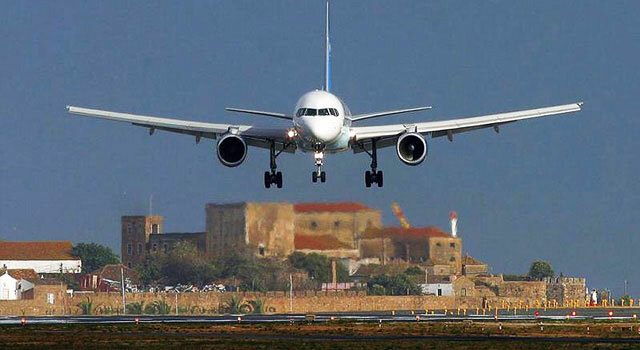 Find all the information regarding Faro Airport: Flights (Departures, Arrivals and Airlines), Parking, Accommodation, Car hire, Transport and other information about the faro airport. 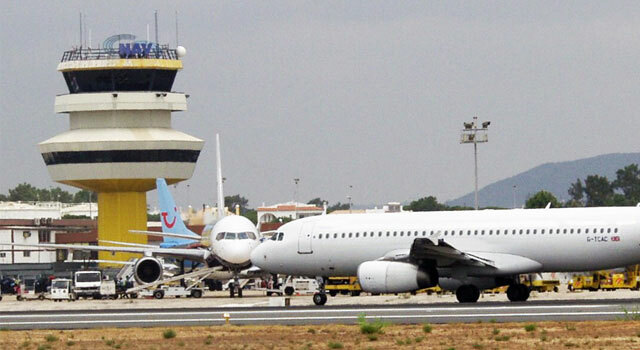 Plan your travel from or to Faro Airport with the information provided in this site. Faro Airport (IATA: FAO ICAO: LPFR) or Algarve Airport is located at the south of Portugal, 4 km west of Faro, the capital of Algarve District. More than 8 million passengers used the airport in 2017, being the months from summer the most busy ones, which is used as a slot coordinated airport. 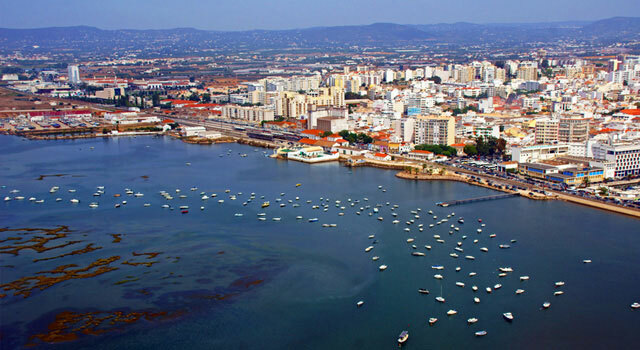 Faro is the capital and the best-known city in Portugal’s Algarve region. The sights of Faro are: an archaeological museum and a Renaissance cathedral that was bombed during World War II, called "Bishops Palace". 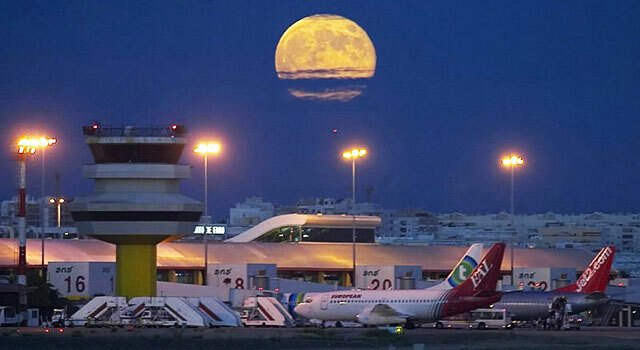 The Airport serves the region of Algarve of southern Portugal, and also the Spanish province of Huelva. Algarve is the perfect destination for your holidays, where you can enjoy the Mediterranean climate in the several beaches along the rocky costline landscape. Is a pleasant and relaxant destination to go with family or friends and make several activities from surf to taste the traditional cuisine. Faro airport is very close to Faro city and there are good connections with bus or Taxi. 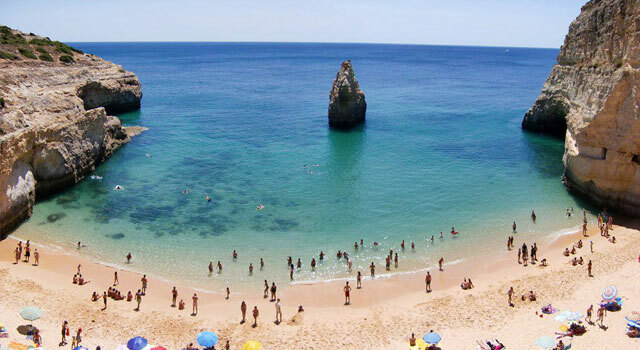 If you plan a holidays in Algarve, we recommend to rent a car to enjoy all the region. If you plan to hire a car please, check here the best prices. Faro Airport handled 8,727,000 passengers in 2017, being the third Airport in Portugal in terms of passengers after Lisbon and Porto Airports.